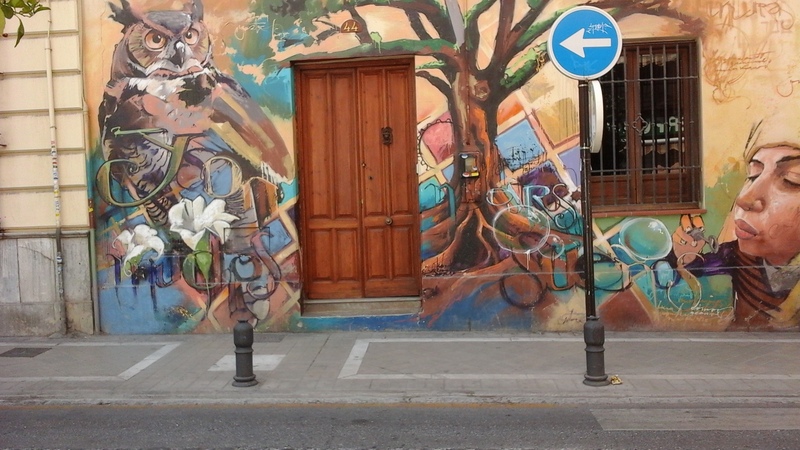 I’ve only just become acquinted with the graffiti of artist El Nino de las Pinturas who lives in Granada. Wow. I arrived this evening and hope to track down some of his work tomorrow. Spent the morning soaking up all the street art here. Everything from clever, edgey, disturbing decorative to commercial. Too much to post all at once. It will just have to wait until I’m back in Australia.